Stone Oak Property Management is a professional, full-service and locally owned property management company managing rentals throughout greater Austin. Stone Oak Property Management's staff is made up of Austin property management experts who provide services tailored to fit your needs as a home owner or investor. With over two decades of experience, our Austin property managers provide trustworthy services custom fit to your individual needs. This ensures premium management for your rental property and leaves you with the peace of mind that we'll treat your investment is in good hands! Turn your Austin, Texas rental properties into passive income with an our experienced team of Austin property managers. Increase your ROI, find great tenants and build your real estate portfolio with Stone Oak Property Management. 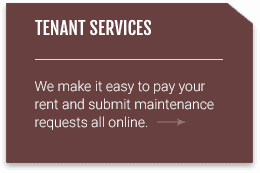 Stone Oak Management is your comprehensive solution to all things Austin rental homes. 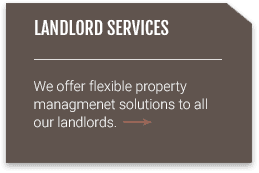 Our company was built for landlords by landlords - ensuring your rental property is managed by those who understand owning rental property of their own and have the know how to properly manage your property(s). Our team of property managers offer unparalleled responsiveness, leaving you and your tenants satisfied month-in, month-out. 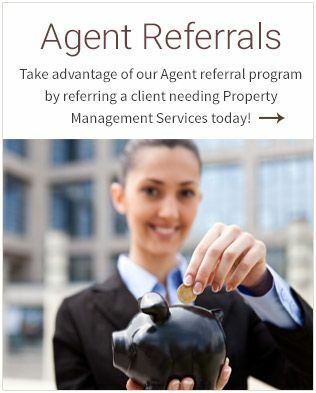 Our main focus is being the best Austin property managers we can be while never sacrificing service to you or responsiveness to your tenants and property. Whether you are looking for a single family home, townhouse or condo, we will have one of our dedicated team members work with you to find the best home for your needs. Stone Oak offers tenant placement services to help you find the perfect rental home. 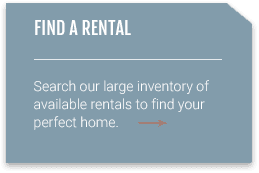 Start your search today by our available Austin rental homes! Is Your Austin Property Manager Doing These 3 Important Things? "We have over 17 properties(doors) managed by Stone Oak Management and they are #1 in Austin at giving priority to their customers. They have done an outstanding job for the last 5 years and I would recommend to any one either a tenant or a landlord." "Jason and his team have been very helpful in getting our rental property to market. I look forward to a long business relationship."